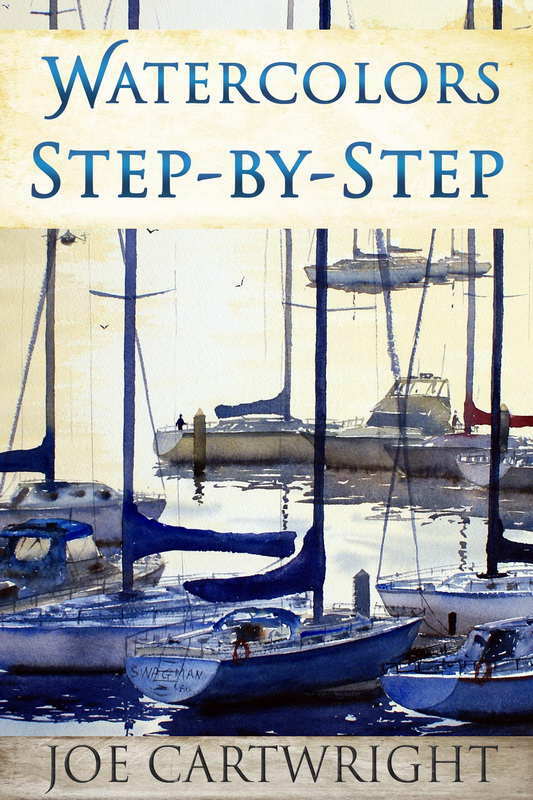 I am an Australian watercolour (watercolor) artist, though I also work with other mediums. I have been painting in watercolour for over twelve years and am more passionate about it now than ever. Watercolours when done well are hard to beat. They have a fluid, spontaneous quality speaking of confidence, skill and a clear message of what the artist wanted to say. In addition to this site I have recently started two others. The first is: www.paintingwithwatercolors.com. 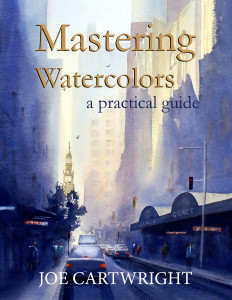 It is a resource for my students and anyone interested in the skills required to paint watercolours. I also have a blog which has useful tips and other information you may be interested in. The blog is: www.joecartwrightswatercolourblog.blogspot.com. These sites are very new and will be developed over time. I run weekly art lessons, specialising in watercolour, my classes are held at the Nepean Art Society, at Penrith (on the outskirts of Sydney near the Lower Blue Mountains), in addition I conduct a number of week long workshops in January of each year.